The prolific and hard rocking Deer Tick released their third record of the past year and return to Chicago to promote it. As an added bonus, fantastic songwriter Courtney Marie Andrews will open. 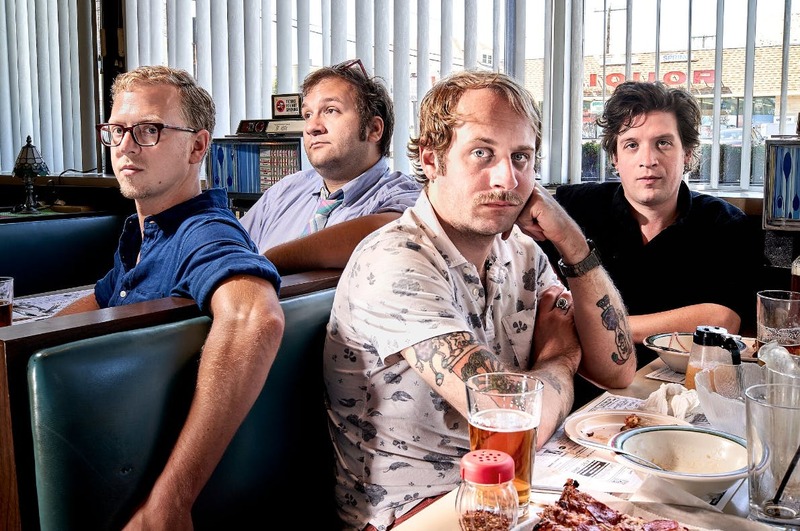 Deer Tick is releasing a third new record. This record is called Mayonnaise. Mayonnaise will be out on February 1st, 2019. 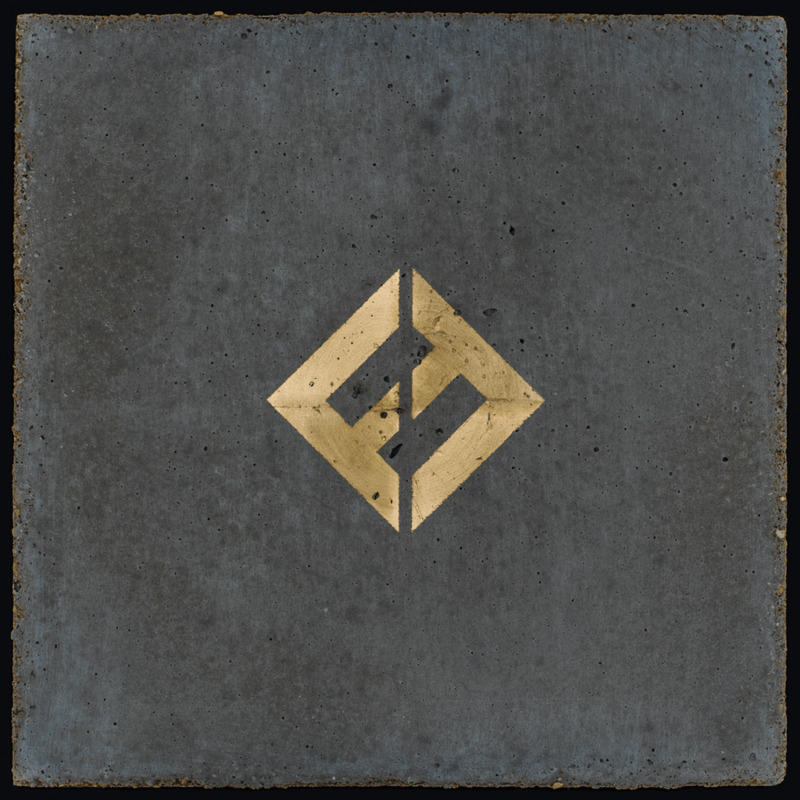 Mayonnaise is a collection of new songs, covers, alternative versions, and more. Mayonnaise is an extension of Deer Tick Vol. 1 & Vol. 2. Deer Tick will play music from all their albums. Watch the band perform "Ashamed."